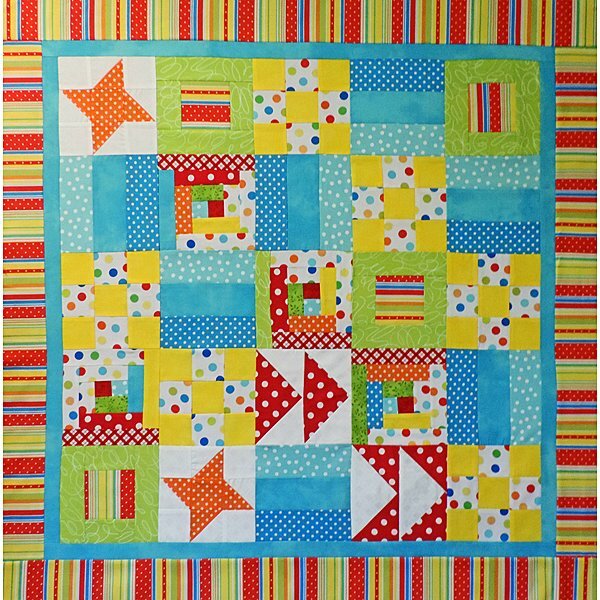 Ready to venture into the exciting world of quilt making? This 4 week course will give you a solid foundation. Learn to choose fabrics, use tools properly, cut & measure accurately, make simple adjustments & more while making a cuddle-sized quilt.